Old school meets new school in this game that combines board games of old with Kinect motion detection to help elderly people stay mobile and socially active. 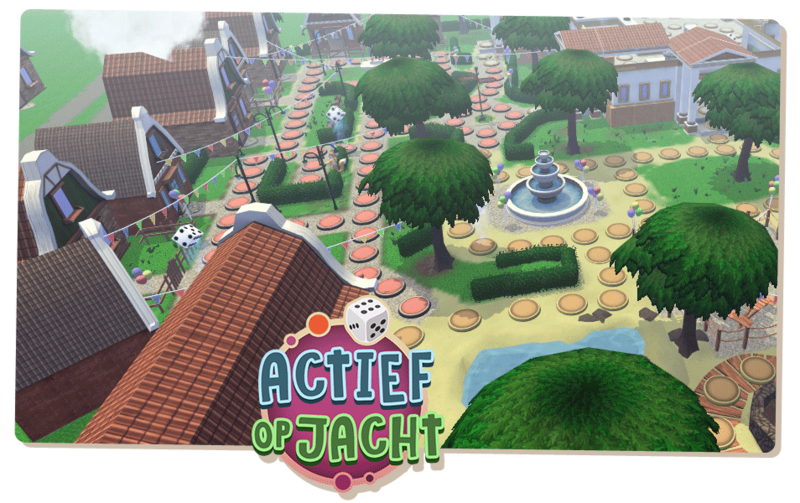 Actief op Jacht is a game designed for elderly people who still live at home and enjoy communal daytime activities at community centers and homes for the elderly. 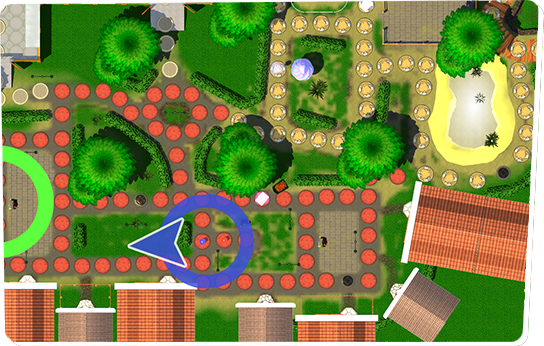 The aim of the game is to help improve and maintain mobility, self-reliance and social participation. 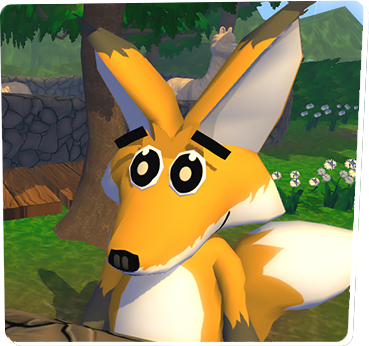 The game is designed to resemble familiar board games. 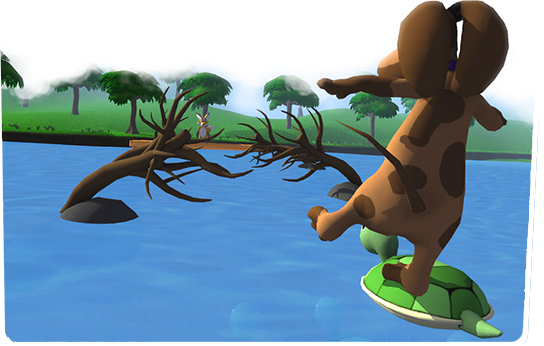 Interaction with the game takes place through physical activity in front of a Kinect camera, a motion-sensing device. 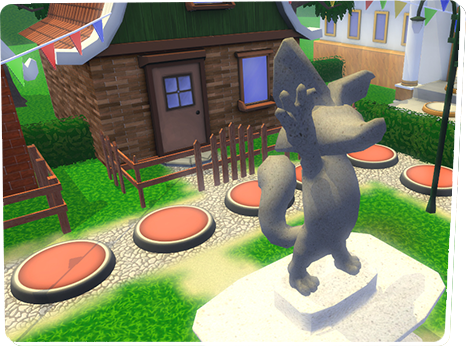 The Kinect camera translates real life movement into input for the game, requiring players to make a conscious, physical effort to participate. 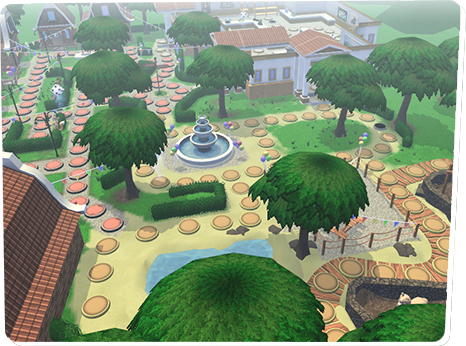 The game is similar to a scavenger hunt. 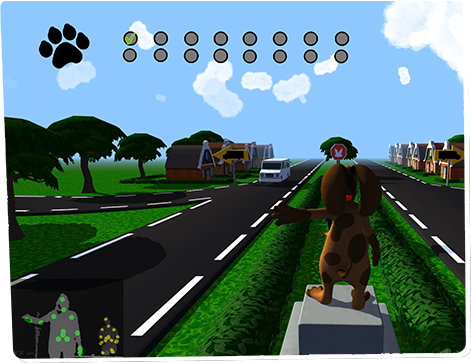 Computer-controller characters are scattered all around the digital game board and hand out assignments to players. These assignments are derived from actual physical therapy exercises and are proven instruments that increase mobility and fitness. Exercises that are normally perceived as mundane become fun challenges when placed in the socially competitive setting that is Actief op Jacht, where players are directly rewarded based on their measured performance. 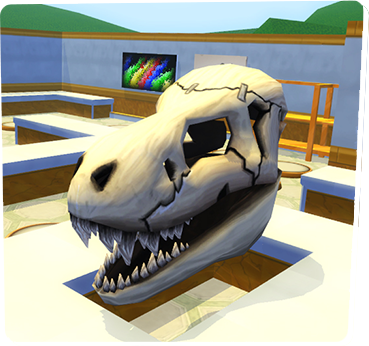 Virtual dice rolls determine the amount of paces each player is allowed to move on the board. These steps have to be physically taken by each player in order to move their pawn forward on the game board. 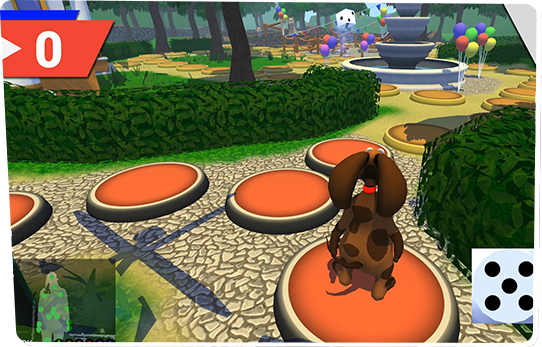 The game accommodates for players with physical disabilities, allowing exercises to be performed while standing as well as while sitting down and allowing for arm-motions where legs are tired from previous exercises. Actief op Jacht is a fun and social physical activity game that helps elderly maintain their mobility. The slightly competitive nature of the game incites effort in players to keep up with and outperform their friends. A group activity that players look forward to competing in time and again. If you would like to know more about this game, or would like to develop a seriously entertaining game, contact Jan-Jaap of Grendel Games.